About ten years ago, the National Park Service noticed that fewer kids and families were using the parks. And they wanted to change that. 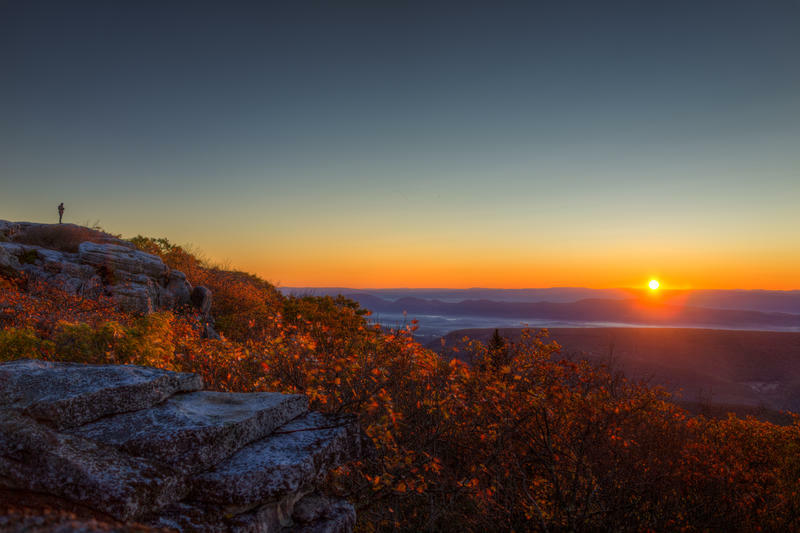 So in 2009, they partnered with the Blue Ridge Parkway Foundation to launch an initiative to help families unplug, get outside, and connect with their local natural resources. 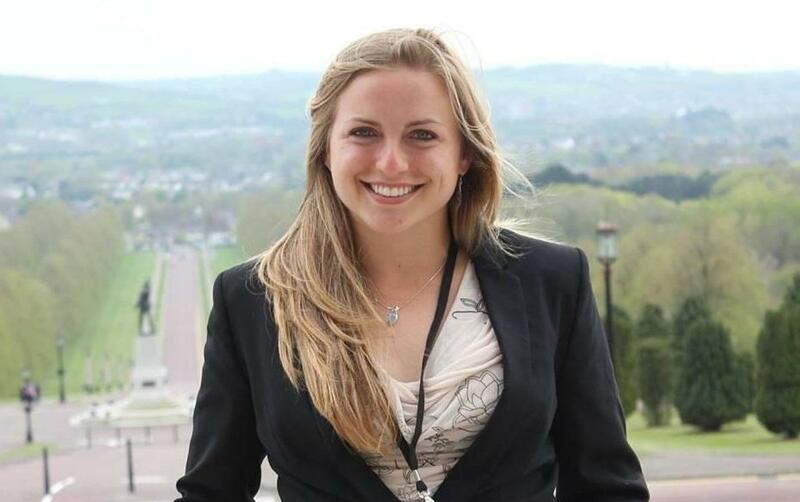 The initiative, called Kids in the Park, soon expanded to encompass pediatricians like Erin Regan who are trying to combat childhood obesity, diabetes and excess screen time by writing “scripts” for kids to go outside. A little over a decade ago, a psychologist named Richard Louv coined the term “Nature Deficit Disorder,” meaning that human beings, especially children, are spending less time outdoors, to the detriment of their mental and physical health. It’s not an officially recognized medical disorder. But health professionals from various fields are embracing the idea that America’s shift toward sedentary, indoor lifestyles is harming our health. Kandi Messinger is a health educator for WVU Cabell County Extension Service. She teaches a nutrition and cooking basics class for those going through the Cabell County drug courts program. 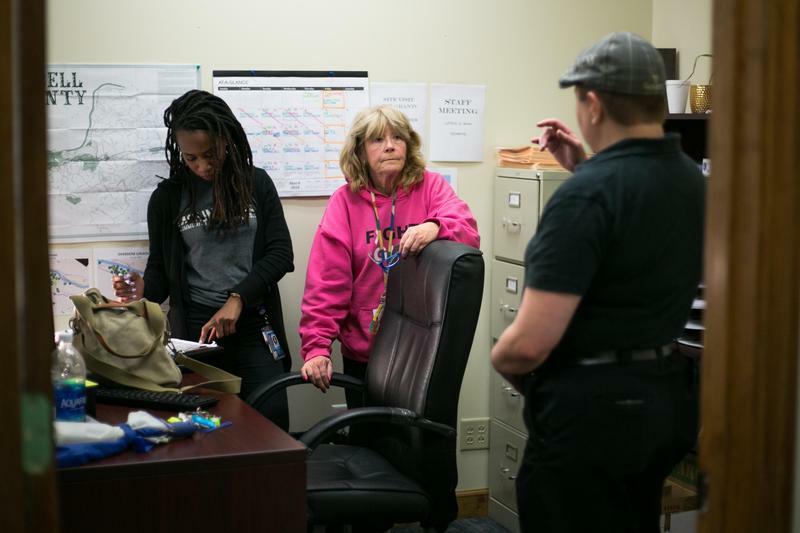 Kara Lofton spoke with Messinger about why alternative education and life skills training is an important piece of recovery. 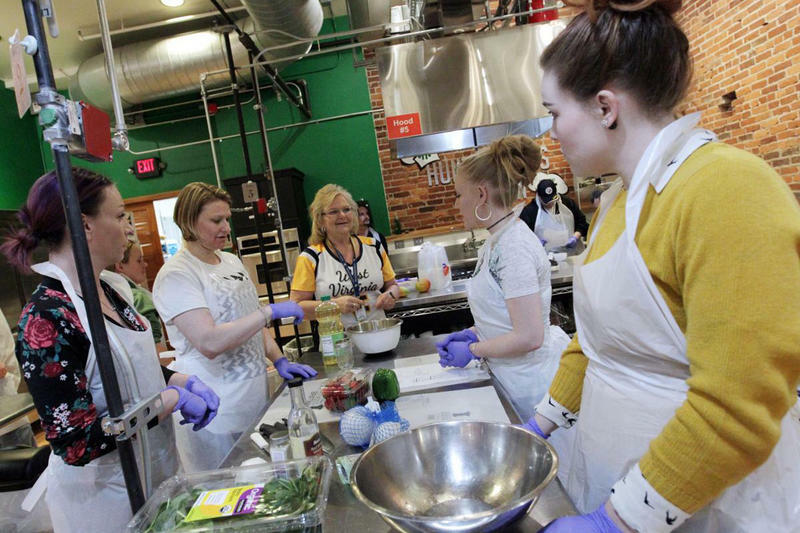 LOFTON: Why is it important to teach people in recovery nutrition and cooking skills? 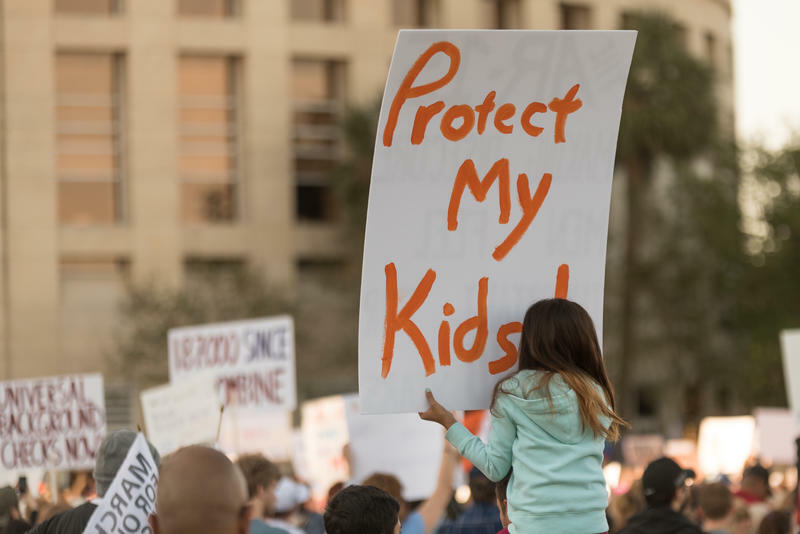 A new study has found that strong statewide firearm laws is associated with lower firearm suicide rates as well as a lower overall suicide rate in the state. The study was published earlier this month in the online Journal of the American Medical Association. Researchers analyzed data from the US Centers for Disease Control and Prevention. Eating a diet rich in vegetables, fruit, nuts and fish may help older adults prevent age-related brain shrinkage. 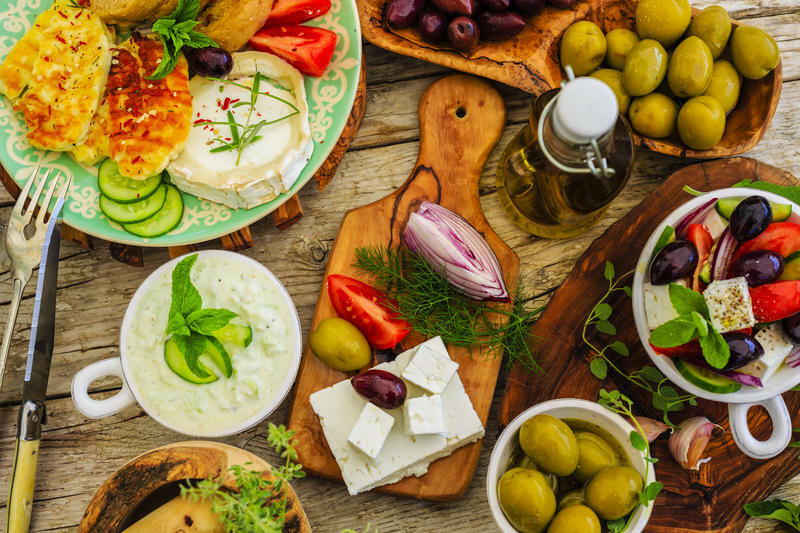 The study, published this month in the online medical journal of the American Academy of Neurology, suggests that diet can impact brain volume – and people with greater volume have been shown to have better cognitive abilities. 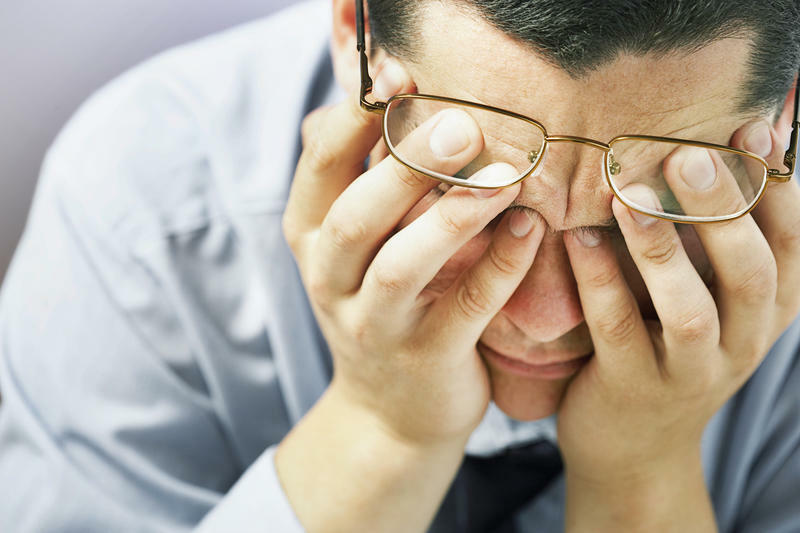 Brain shrinkage is an unavoidable part of aging. But significant brain shrinkage is associated with memory loss and loss of mental sharpness as well as premature death. 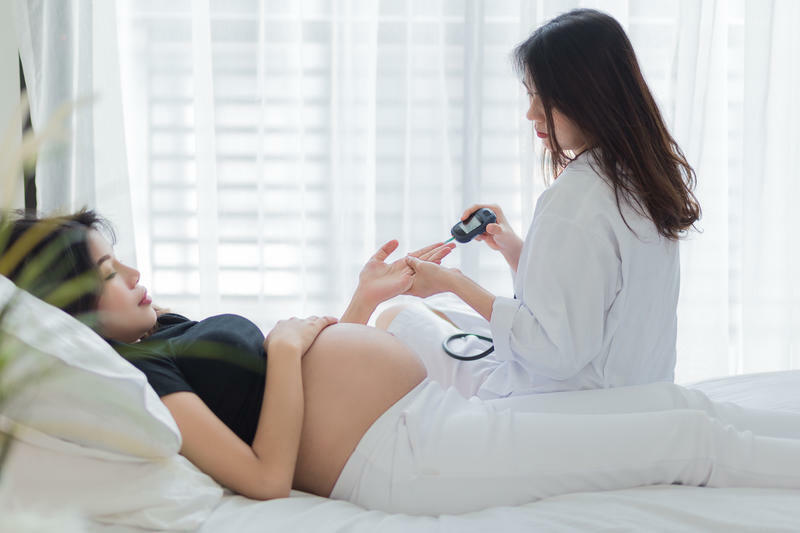 A new study from the National Institues of Health has found that gestational diabetes may put women at a higher risk of developing early-stage kidney disease. The Beckley VA Medical Center is opening a new Whole Health Wellness Center Wednesday as part of its 12th annual Health Fair. 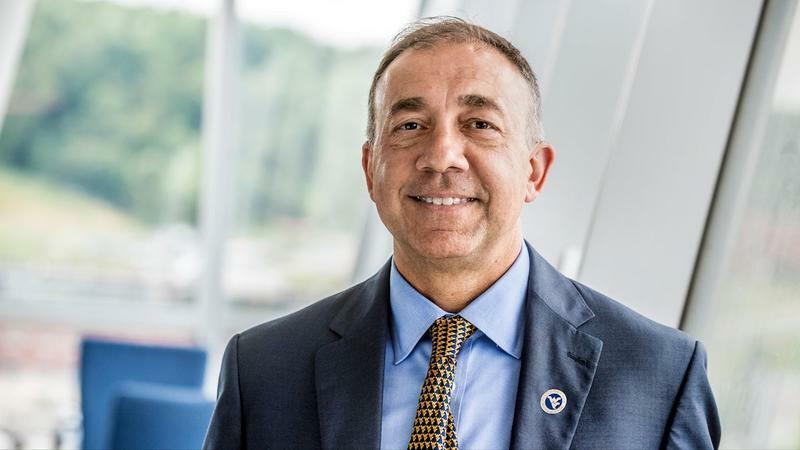 The new facility is centered on a more holistic approach to health care representing a “fundamental re-envisioning and redesign in the philosophy and practice of healthcare delivery for our Veterans,” according to a press release. The Wellness Center will offer health-focused classes and alternative approaches to healthy living including space for yoga, tai-chi, meditation, several other innovative therapies. 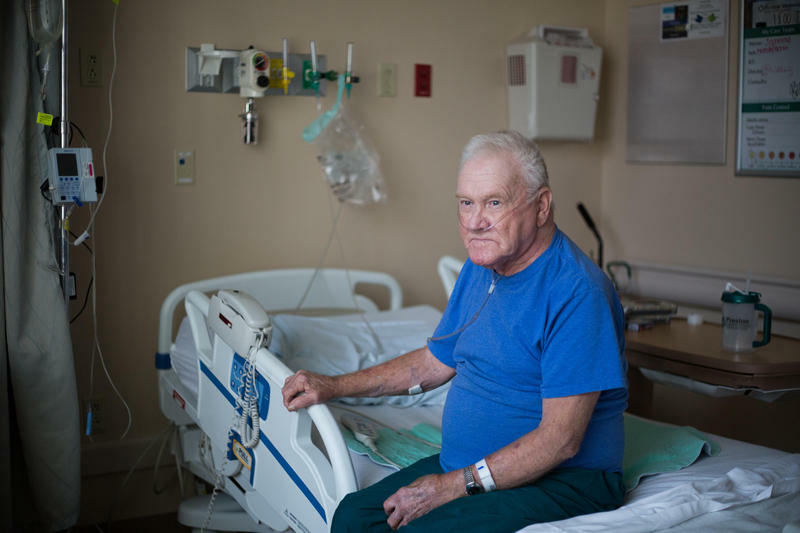 An annual report from the United Health Foundation found that West Virginia’s seniors are some of the most unhealthy older adults in the country. The report looked at the intersection of behaviors, community & environment, policy and clinical care to determine health outcomes. Depression and anxiety both during pregnancy and afterwards are common, affecting 4 to 17 percent of all mothers, according to a 2015 study published in the Journal of Affective Disorders. Senator Joe Manchin’s office released a report today that found in 2016, the economic cost of the opioid epidemic in West Virginia was more than 8.7 billion dollars. 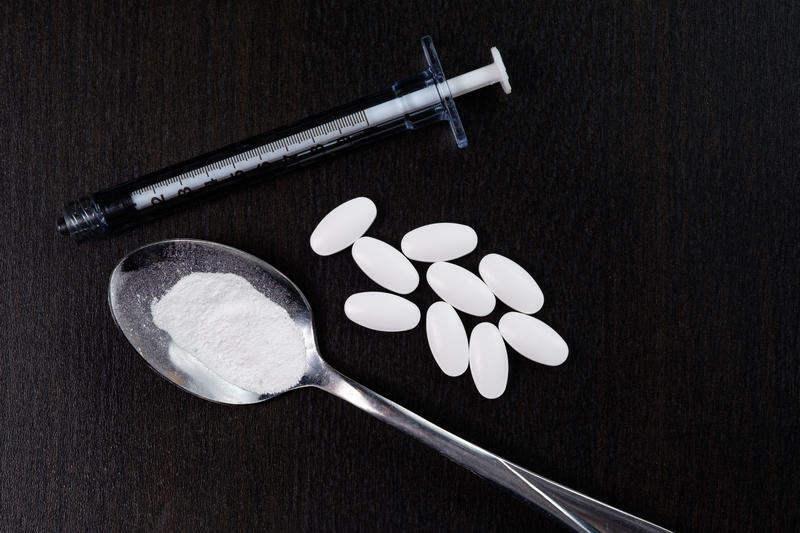 Nationwide, the economic cost of the opioid crisis is more than 500 billion, according to a 2017 report from the Council for Economic Advisors. The brief from Manchin’s office relied heavily on the CEA report to draw conclusions about the financial impact on West Virginia. 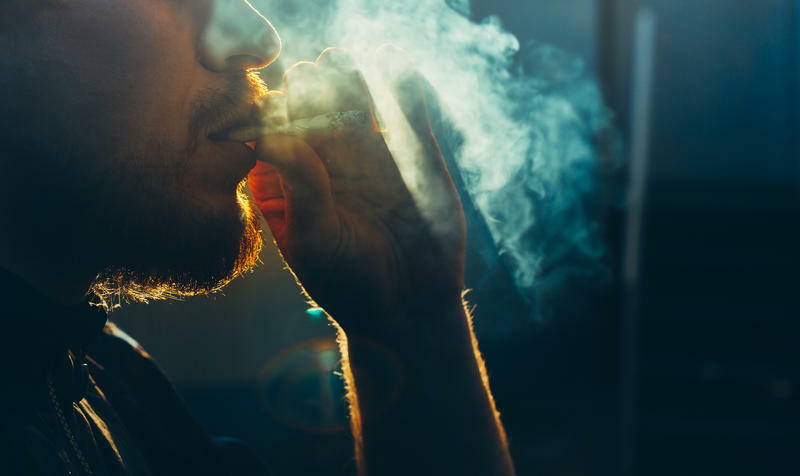 A new study finds that the epidemic of drug overdose deaths in the United States has led to an increase in organ donors. Despite previous stigma attached to using organs from overdose donors, the study indicates that outcomes from these transplants are highly successful. 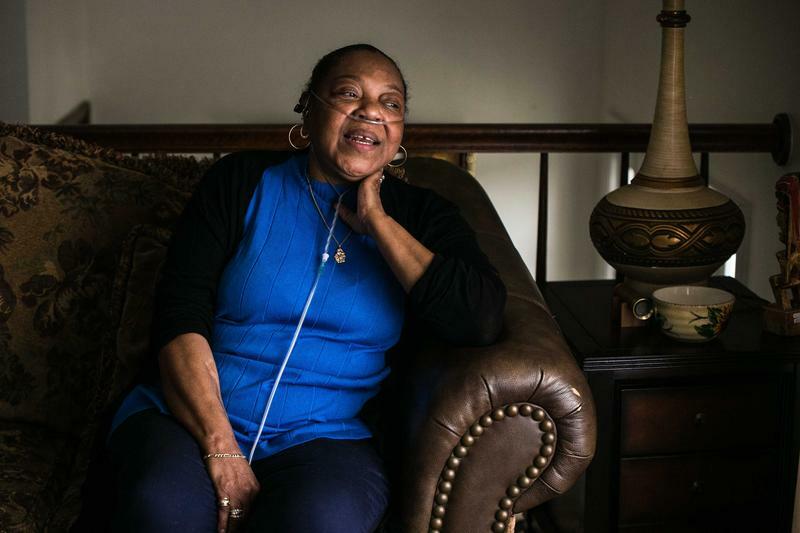 This news is hopeful for patients like Vicky Keene who desperately needs a lung transplant. 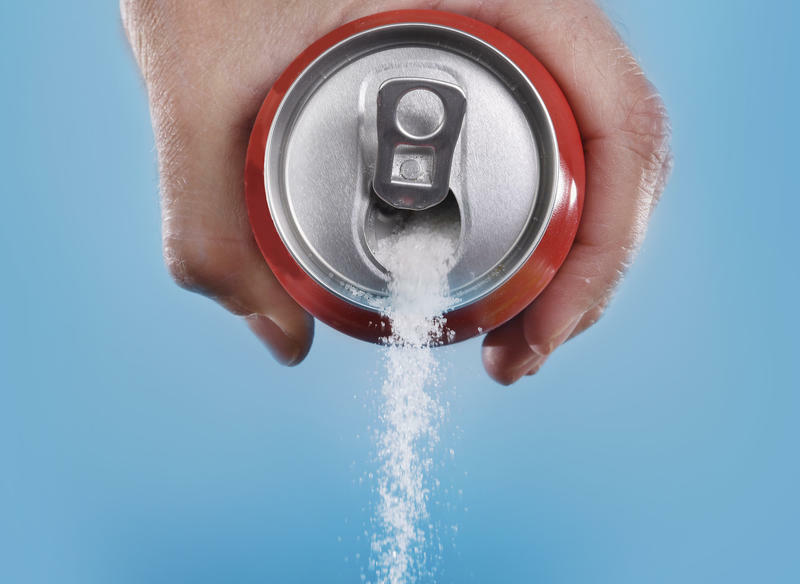 In a policy brief, a progressive policy research organization said a sugar-sweetened beverage tax or “soda tax” would reduce consumption – potentially impacting West Virginia’s obesity rates – and bring new revenue to the state. In 2013, the Centers for Disease Control and Prevention found West Virginians consumed sugar-sweetened beverages at the third highest rate in the nation. 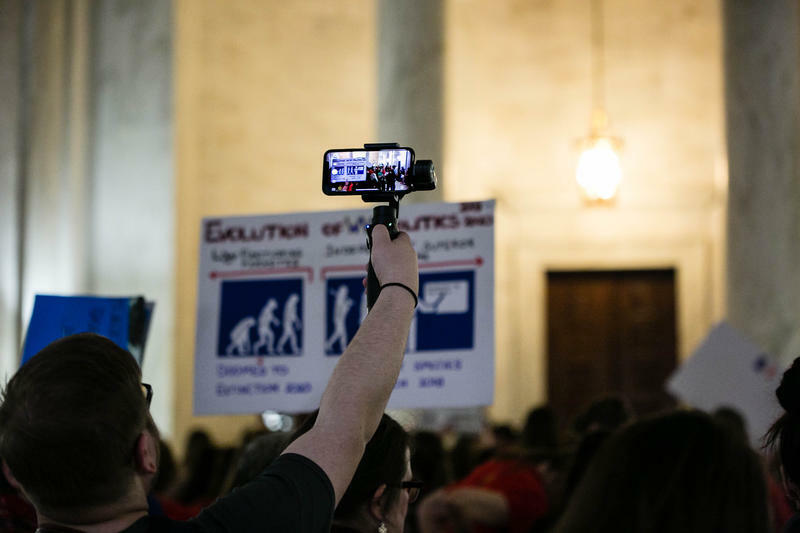 The West Virginia Center on Budget and Policy said that a tax of just a penny per ounce could raise around 98 million dollars and prevent more than 17,000 cases of obesity. 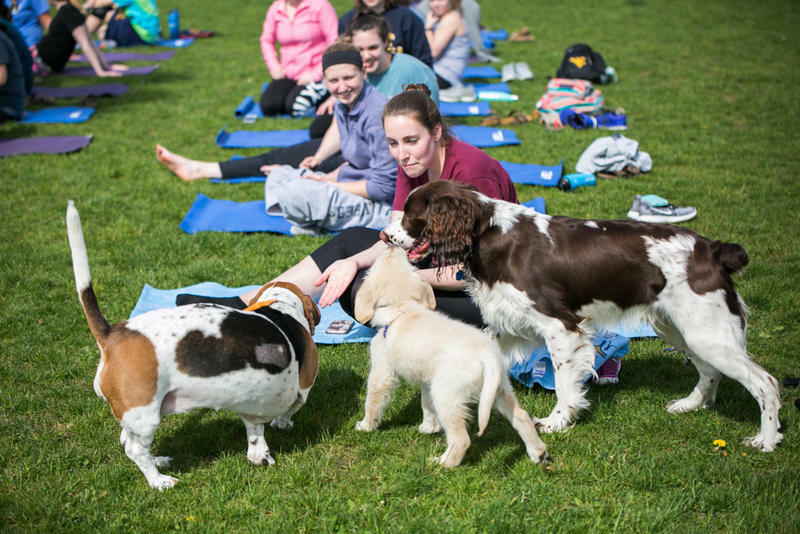 This week, West Virginia University Student Health hosted a "Puppy Pilates" class aimed at de-stressing students before finals. At the YMCA in Charleston, friends Jaidyn, Ceaira, Shayla and Tyra have just gotten down from the mobile rock wall. They’re all 12 and are a little giggly about being back down on the ground. “My favorite part of today was climbing that rock wall because -- that was scary,” Tyra said. 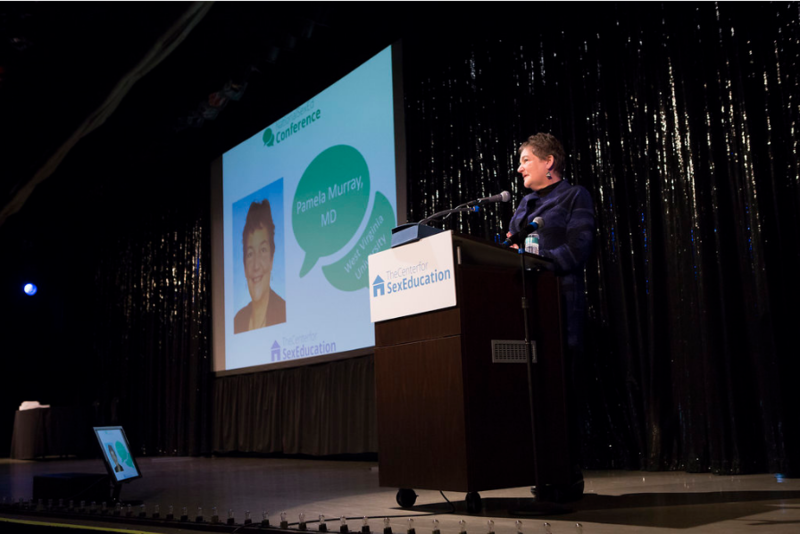 The National Institute for Early Education Research released its annual State of Preschool report today. 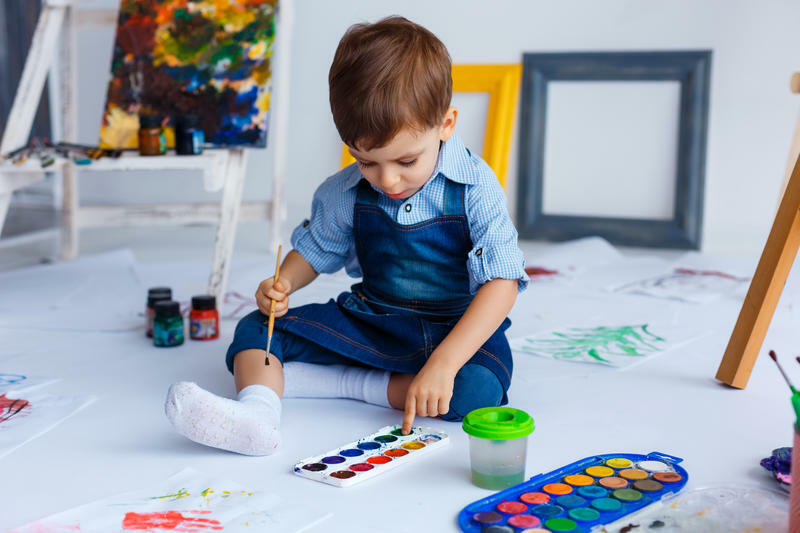 The report found that more young children in the United States are enrolled in public pre-K programs than were in 2002, but that not all of those programs are preparing young learners for kindergarten. West Virginia, though, is one of 10 states that the report said has both expanded access to pre-K while maintaining high quality standards. West Virginia is also one of 10 states with the highest number of 3- and 4-year-olds enrolled in preschool. 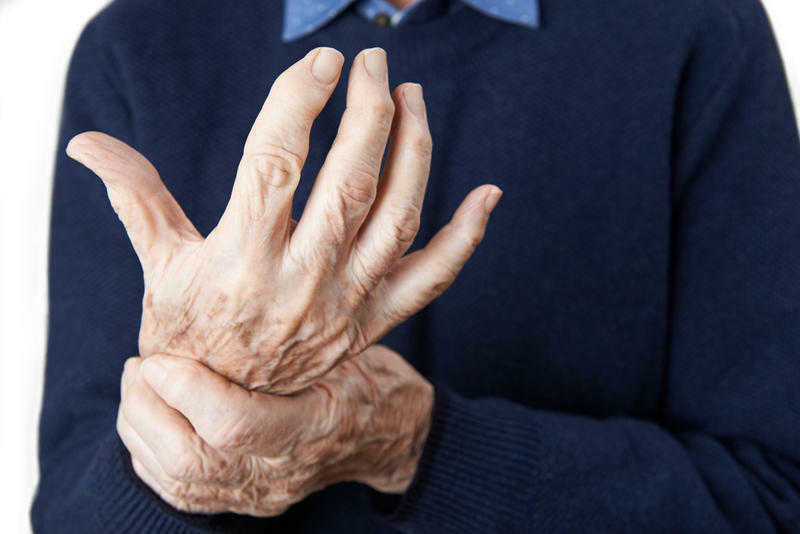 The Journal of the American Medical Association published a 26-year study on the burden of diseases and injuries in the U.S. The report found that West Virginia has the lowest healthy life expectancy years of any state in the union. West Virginia’s rate is almost 18 years lower than the healthiest life expectancy state - Hawaii. The greatest disease burden was caused by heart disease and lung cancer. The main risk factors associated with U.S. morbidity and mortality are poor diet, smoking, high blood pressure and obesity. 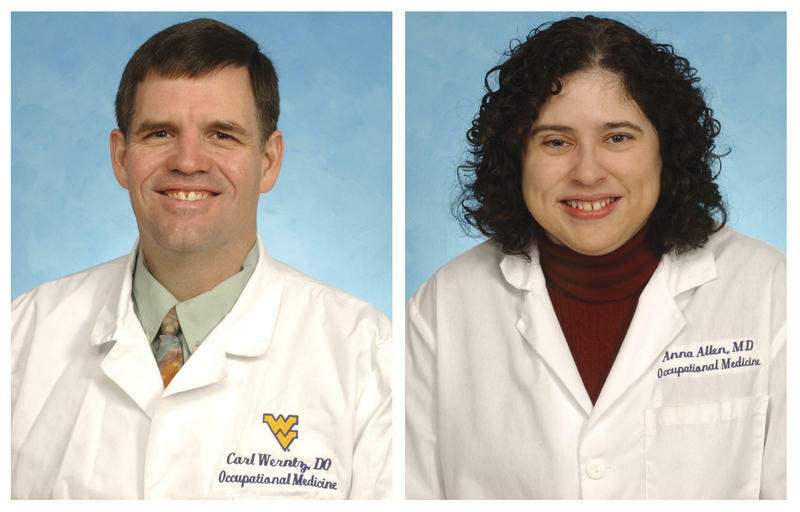 Doctor Pamela Murray is is the chief of adolescent medicine at West Virginia University. 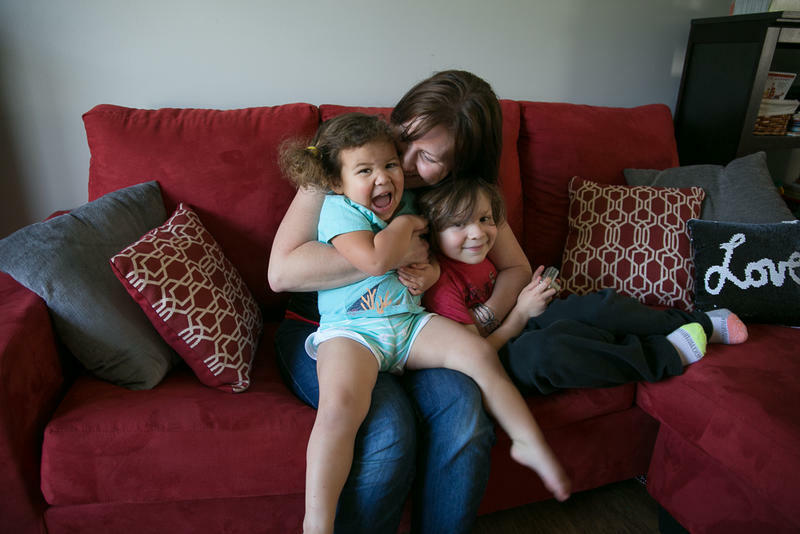 In the next installment of our occasional series "Windows into Health Care," Kara Lofton talks with Murray about the role adolescent specialists play in West Virginia, and how treating the child most effectively, sometimes means getting the whole family on board. LOFTON: When we think about medicine, we usually think about pediatrics and then we think about adult medicine. I mean, what is young adult and adolescent medicine and kind of, how does those differ from those other two ends? A new study found that major adverse life events, called fateful life events by the research community, such as divorce, conflict, death in the family or financial hardship can measurably accelerate aging in the brain in middle aged men. Just one fateful event could cause the brain to appear a third of year older than their chronological age, based on an MRI. The researchers studied almost 360, primarily white men ages 57 to 66. A new study has found that childhood weight gain may have a negative impact on liver health in children as young as eight. 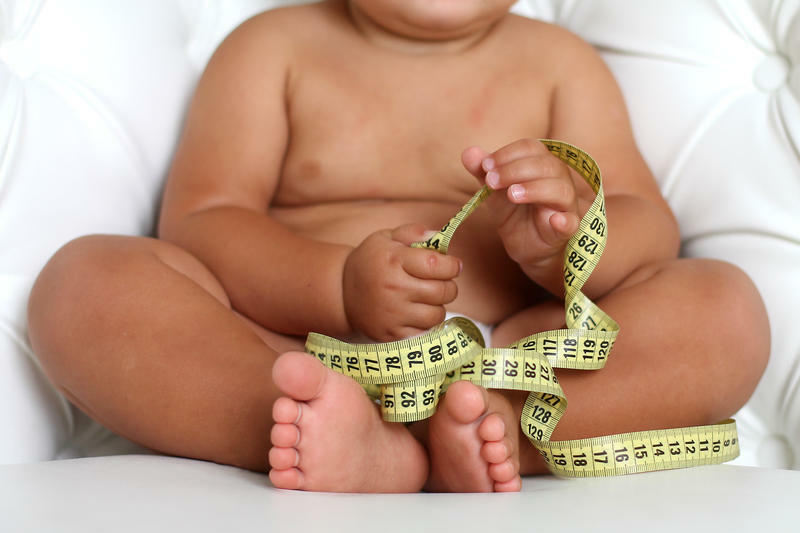 The study found that bigger waist circumference at age 3, raises the likelihood that by age 8, children will have markers for nonalcoholic fatty liver disease. Nonalcoholic fatty liver disease occurs when too much fat accumulates in the liver and triggers inflammation, causing liver damage. 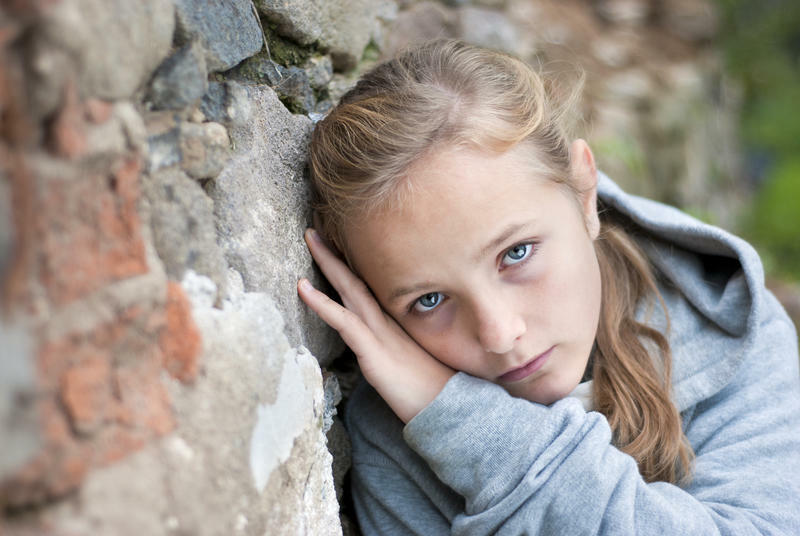 It’s the most common chronic liver condition in children and adolescents. One West Virginia city is trying a new approach to persuade more overdose patients to seek treatment. The idea is simple: Within 24 to 72 hours of an overdose, a "quick response team" fans out into the community and tries to meet with the patient to discuss treatment options. 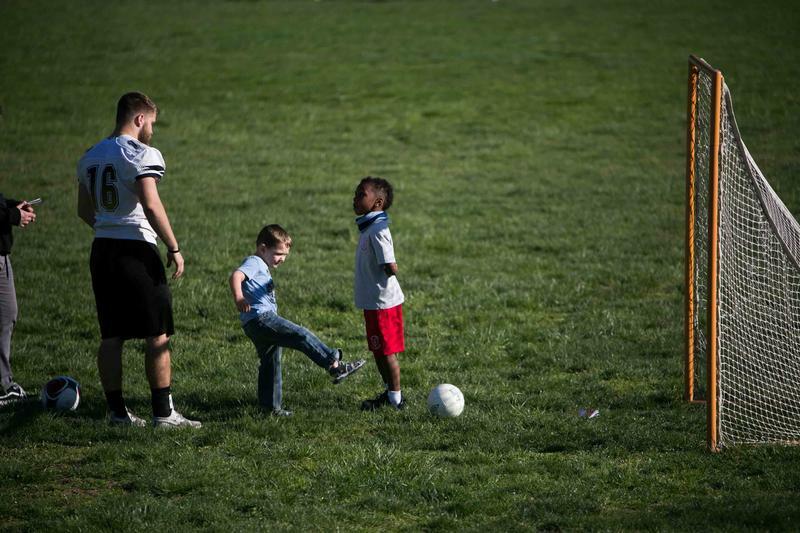 A handful of similar programs exist around the country, but West Virginia's first team launched in December in Huntington with the help of two federal grants. Health officials said it already has been remarkably successful. The free clinic West Virginia Health Right held a press conference yesterday (Wednesday) in Charleston in response to a newspaper article that lumped Health Right’s Needle exchange program in with the City of Charleston. 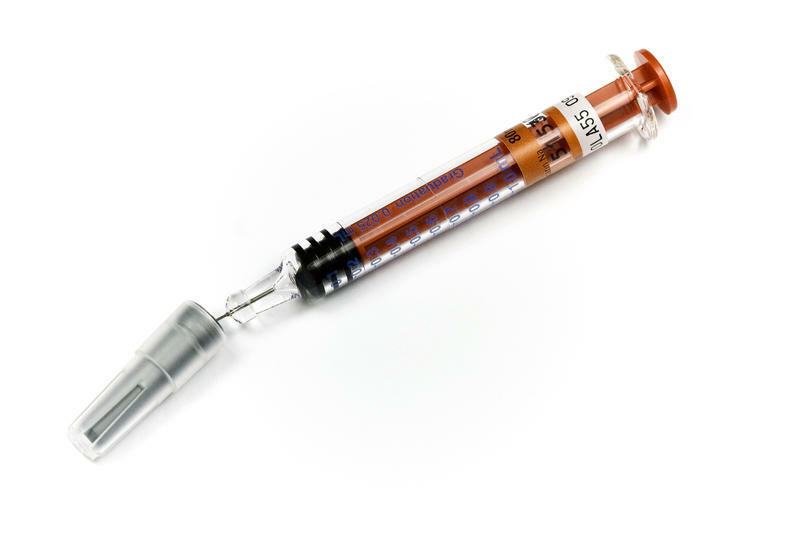 Charleston’s needle exchange program recently came under fire from Charleston Mayor Danny Jones and Police Chief Steve Cooper due to an increase in the number of needles found in public places. The Kanawha-Charleston Health Department launched a needle exchange program in 2015 to reduce the risk of exposure to HIV and hepatitis C.
“We have a problem that’s bringing us to our knees,” said West Virginia Department of Health and Human Resources Cabinet Secretary Bill Crouch at a press event in Charleston. 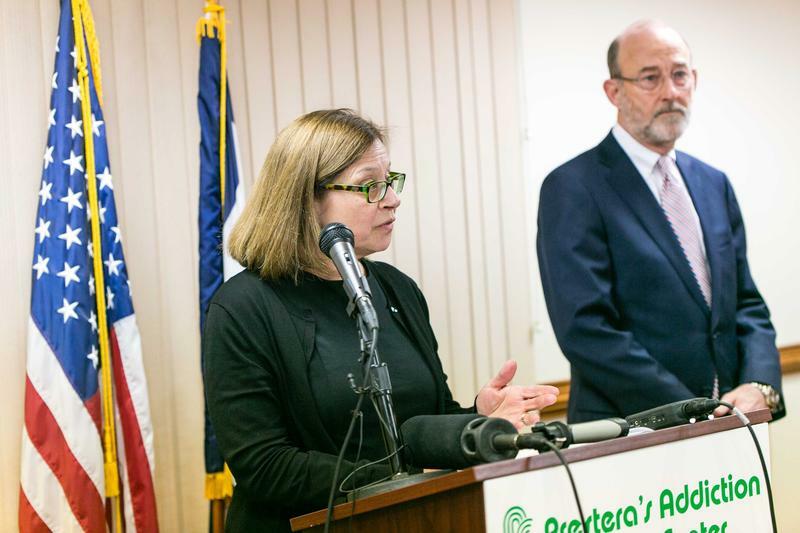 A representative from the federal Substance Abuse and Mental Health Services Administration visited West Virginia Monday to announce an additional $330,000 of funding for opioid abuse prevention and treatment. “The opioid problem and substance abuse problem affects virtually every family in West Virginia,” he continued. 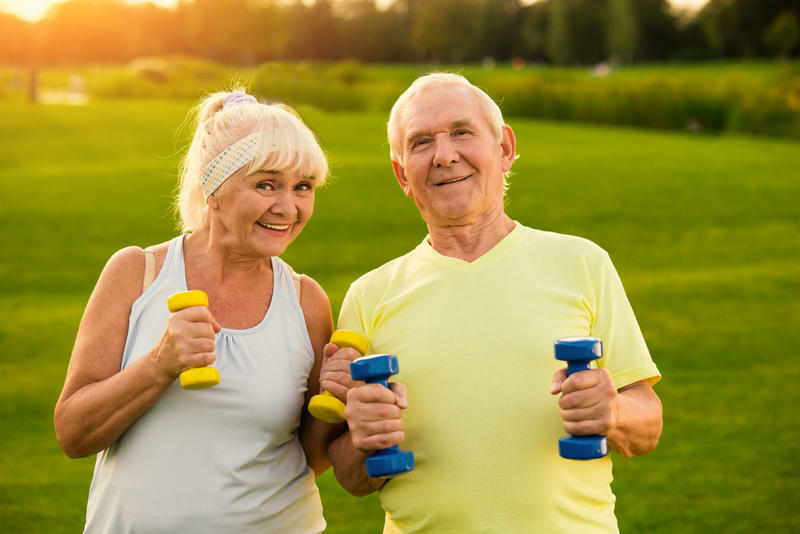 A new study has found that women with high physical fitness at middle age were nearly 90 percent less likely to develop dementia decades later, compared to women who were moderately fit. The study measured women’s cardiovascular fitness based on an exercise test. When the highly fit women did develop dementia, they developed it an average of 11 years later than women who were moderately fit, or at age 90 rather than 79. LOFTON: So, you are the new director of the Drug Control Policy Office. Previously, you were executive director and health officer of the Kanwaha-Charleston Health Department. You did deal with a lot of opioid issues at the Health Department previously. Will your strategy change in this new position? The 2018 County Health Rankings report was released today. It found significant health disparities across the state, particularly between the north and south.